Sworders are to offer phase one of an extensive single owner collection of 18th and 19th century glass, amassed by a lifelong collector from Much Hadham, Hertfordshire, in the Homes and interiors auction on Tuesday 16 April. 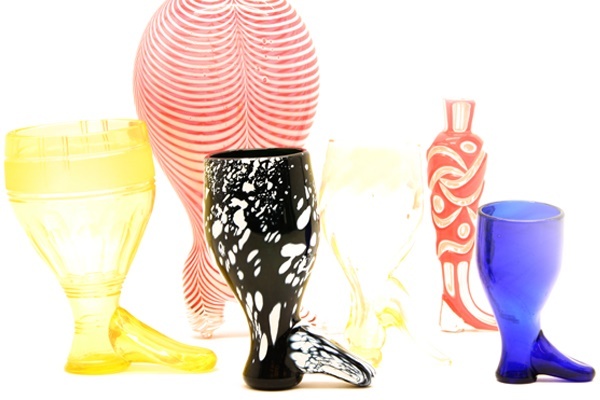 The collection includes a quantity of boot glasses, in varying forms and styles. These pieces were also known as stirrup cups or coaching glasses, a wonderful novelty glass from the late 18th to early 19th century period. The folklore that surrounds these unusual glasses suggests they were intended to mock the Earl of Bute who served as prime minister between 1762-1763. Groups of these charming glasses can be snapped up for less than £100.....so you really can fill your boots! Phase two of the collection includes some wonderful 18th century wine glasses, to be offered in our Summer Fine Interiors sale on the 25-26 June. Meet Alex Froggatt, Sworders’ glass expert, with specialist knowledge of 18th century wine glasses to 20th century art glass. 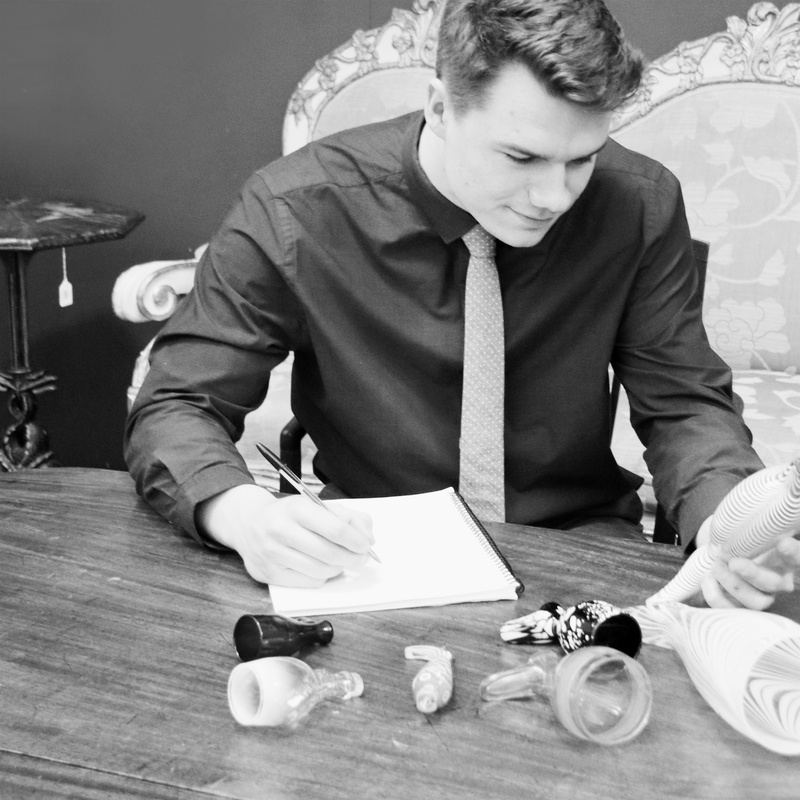 Born in Stourbridge, the glass centre of the 19th century, Alex has been surrounded by glass from a young age and has experience in specialist glass sales. A keen collector himself, he welcomes you to contact him with your glass enquiries. Get in touch to find out how old, who made it and how much it's worth!